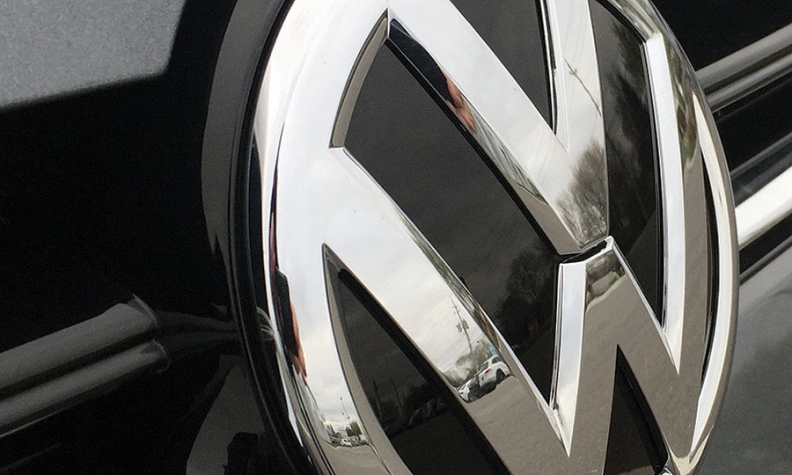 Volkswagen dealers in Canada are sweating the details to help eligible customers navigate the settlement process for their affected diesel vehicles, in some cases by providing secondary bills of sale for those who don’t have their originals. Customers applying online for their settlement are asked to provide a bill of sale and proof the vehicle was registered during the settlement period, which began Sept. 18, 2015 — the day the scandal broke — and ran through Jan. 4, 2017. About one-third of St. James Volkswagen customers are having difficulty providing the paperwork, Romaniuk said. “We are providing whatever support requested to our customers,” said Binny Onqa, general manager of Volkswagen Downtown Toronto, who added that customers are not taking out their frustrations on dealers. “I believe that most Volkswagen customers recognize this unfortunate diesel scandal was orchestrated by a select few who are being prosecuted. All the dealer staff, majority of corporate staff and factory workers who built these affected TDI Volkswagens are truly innocent in all of this,” said Onqa. Romaniuk said his dealership’s efforts are proving successful in retaining customers, many of whom have moved into other Volkswagen products. He said some customers have opted to not stick with VW, but remained St. James customers through purchasing a used vehicle of another brand. Standing behind customers at a time like this is a key strategy in ensuring the long-term sustainability of the business, said Karl Littler, vice-president of the Retail Council of Canada. “The goal is placing the customer as closely as possible to where they would have been had the malfeasance or error never occurred,” Littler said. He said whatever the problem — from fraudulent engine-control software to simple errors in execution — getting ahead of customers’ needs and providing support is crucial in helping minimize damage. Bryan Romaniuk, sales manager at St. James Volkswagen in Winnipeg, says that many customers are staying with VW, trading up to other models (Atlas shown). The key to retention has been customer service during the waiting period. Lawyer Harvey Strosberg, co-counsel for the plaintiffs in the class-action lawsuit, settled in the Superior Court of Justice Ontario, said it’s not unreasonable to demand proof of ownership, as is standard for all class-action settlements. “A person who asserts he or she is a (class-action) member has the obligation to prove he or she was an owner on Sept. 18, 2015,” Strosberg said. 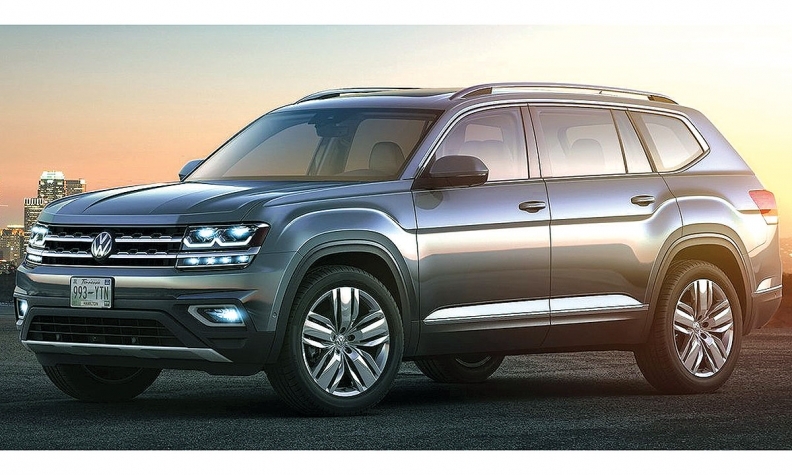 Thomas Tetzlaff, VW Canada spokesman, said that if the original bill of sale cannot be found, proof of vehicle registration covering the settlement period will suffice. Tetzlaff said the settlement covers a number of scenarios, including owners who want to keep their vehicle, people who owned an affected vehicle prior to Sept. 18, 2015, and sold it after that date, people whose vehicle was written off due to damage after Sept. 18, 2015, as well as people who had leased an affected vehicle. Lessees are entitled to damages irrespective of whether their leases are still active. Owners and lessees had until March 4, 2017, to exclude themselves from the settlement and until Sept. 18, 2017, to register their claim. Opting out gave owners the right to sue independently, but at their own risk and cost. Failing to meet either deadline forfeits any right to settlement money or legal action. Affected customers can keep their vehicles and receive the approved hardware and software fixes plus cash ranging from $5,100 to $8,000 depending on vehicle. They can also trade in or sell the vehicle back to Volkswagen at a price based on its Canadian Black Book value on Sept. 18, 2015. The kilometre reading is taken into account. The settlement also applies to dealers — Volkswagen and otherwise — who held title on affected vehicles in their inventories. Customers who sold an affected vehicle between Sept. 18, 2015, and March 4, 2017, can receive a cash payment ranging from $2,550 to $4,000, depending on the vehicle. The benefits to lessees are more complicated, but can be viewed at www.vwcanadasettlement.ca.